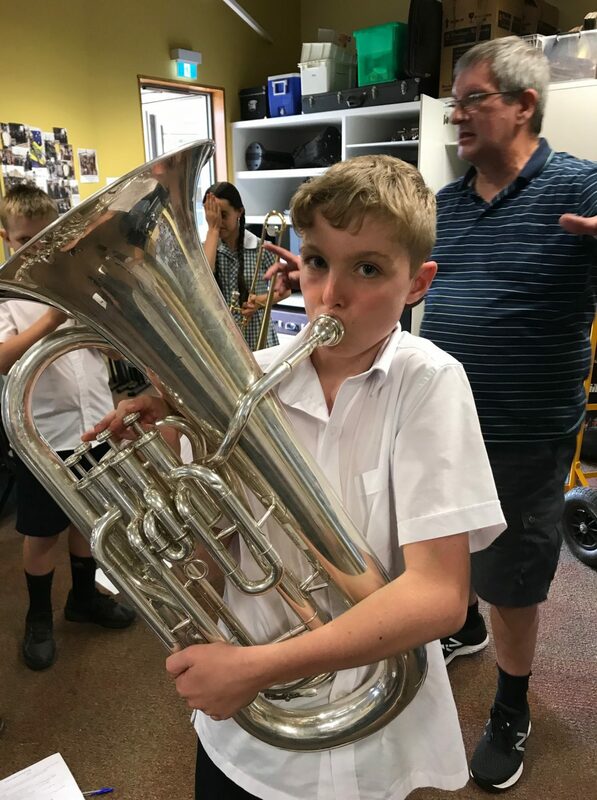 Year 7 students enjoyed some time on Thursday, 7th February checking out some of the instruments that are available to learn at LSC. 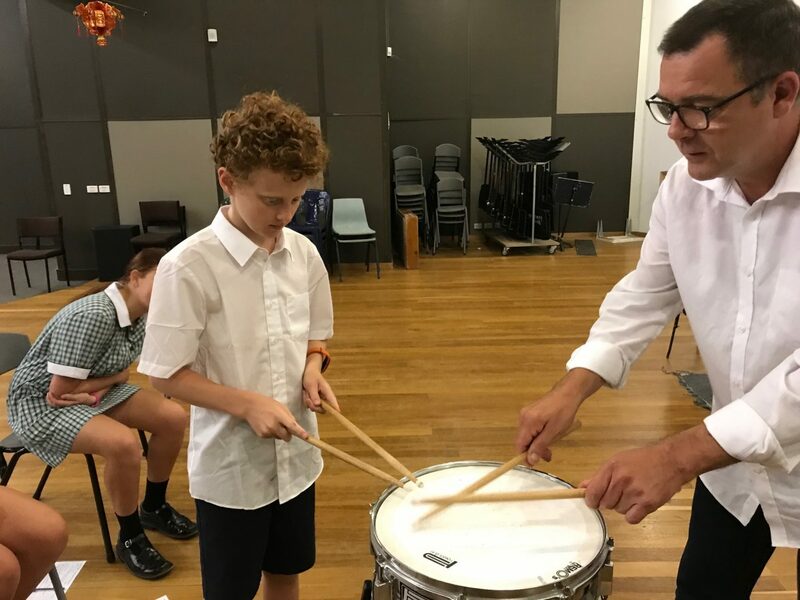 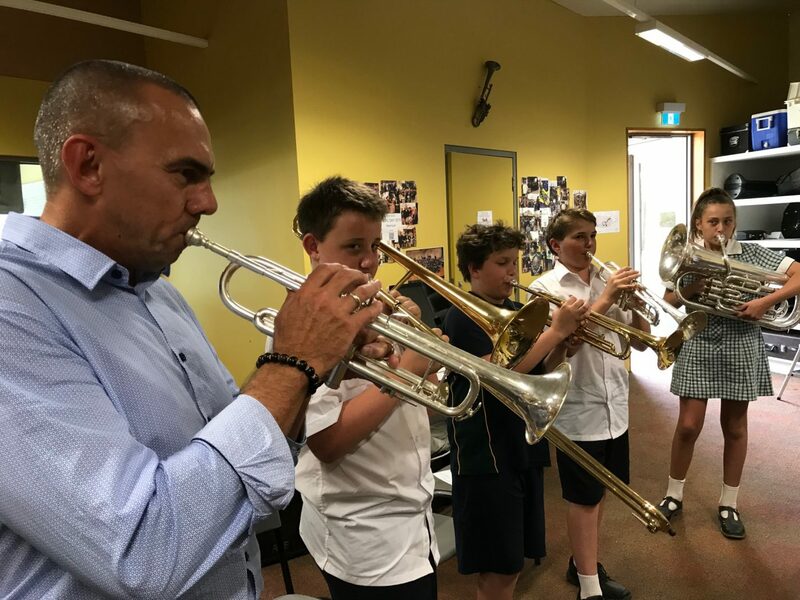 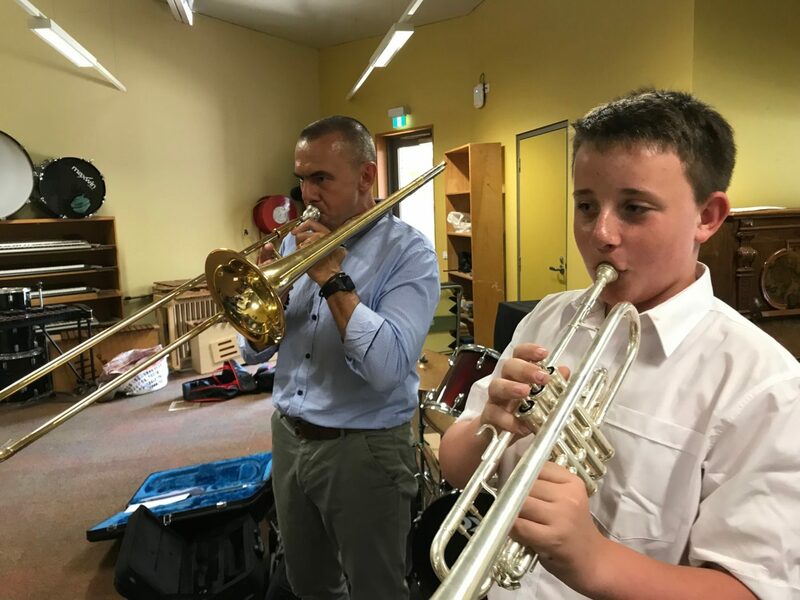 Even college principal, Mr Wayne Chester, came down to see what all the fuss was about… and was quickly handed an instrument to have a go at. 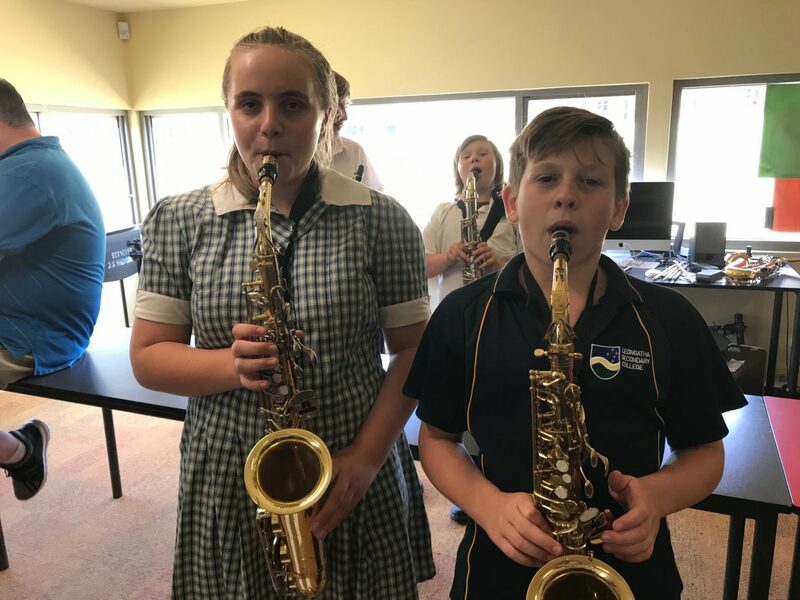 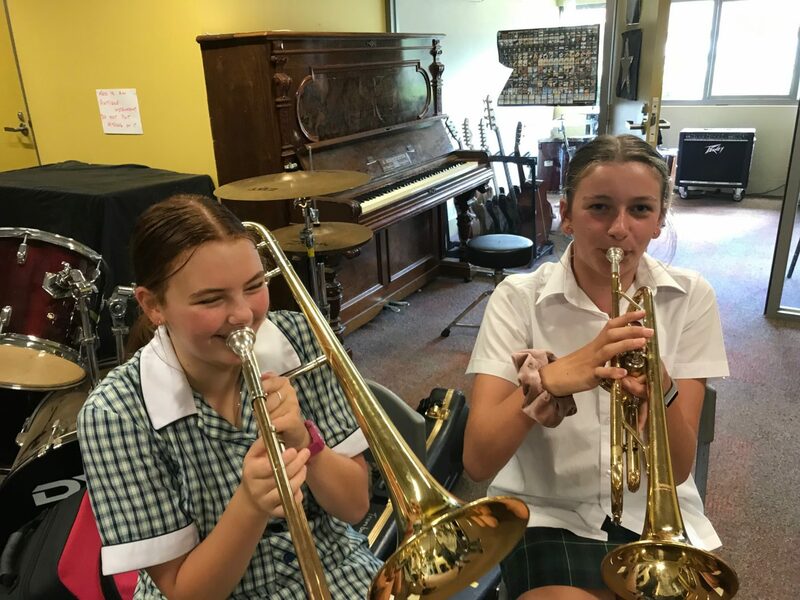 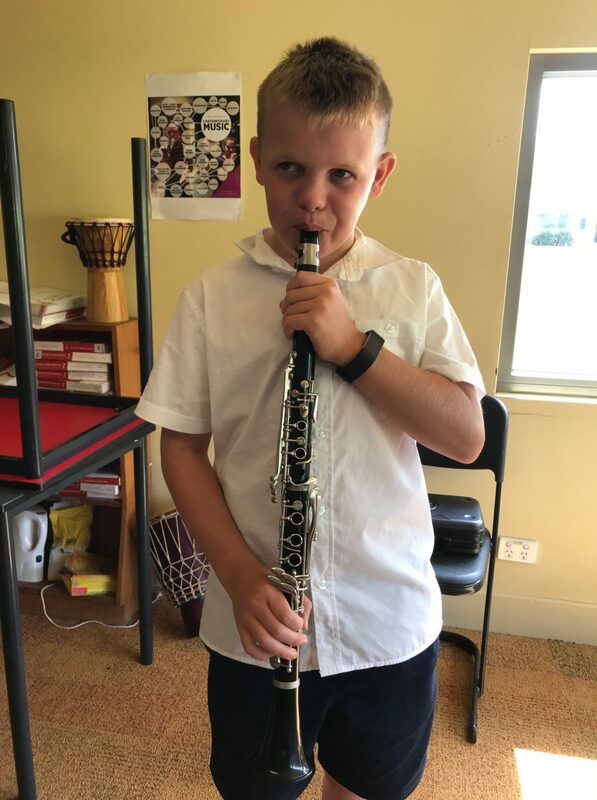 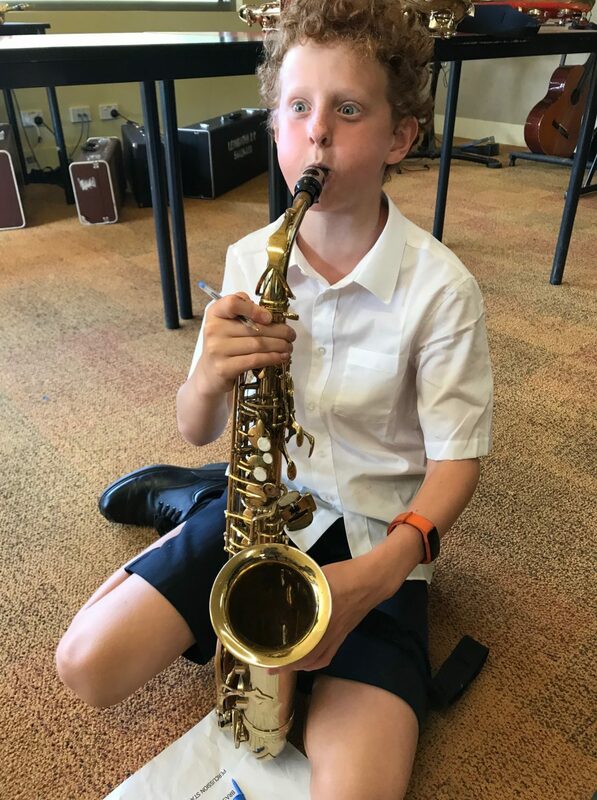 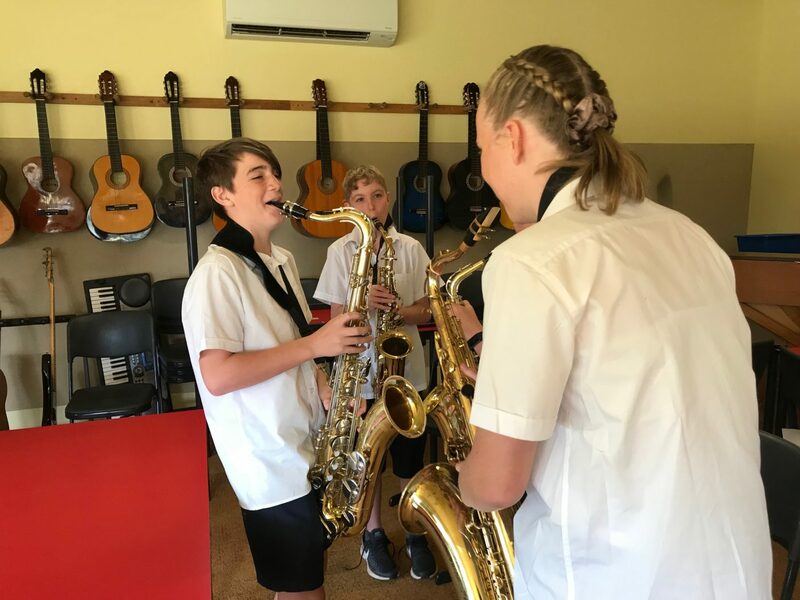 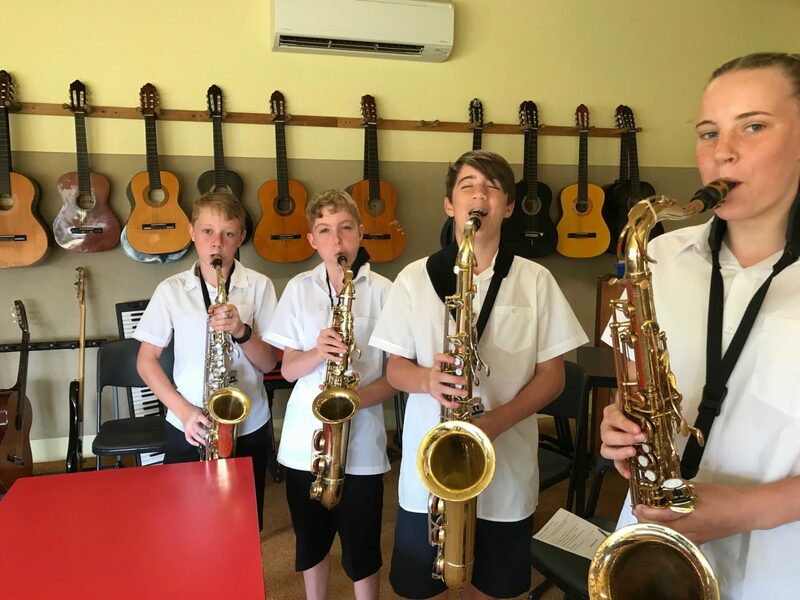 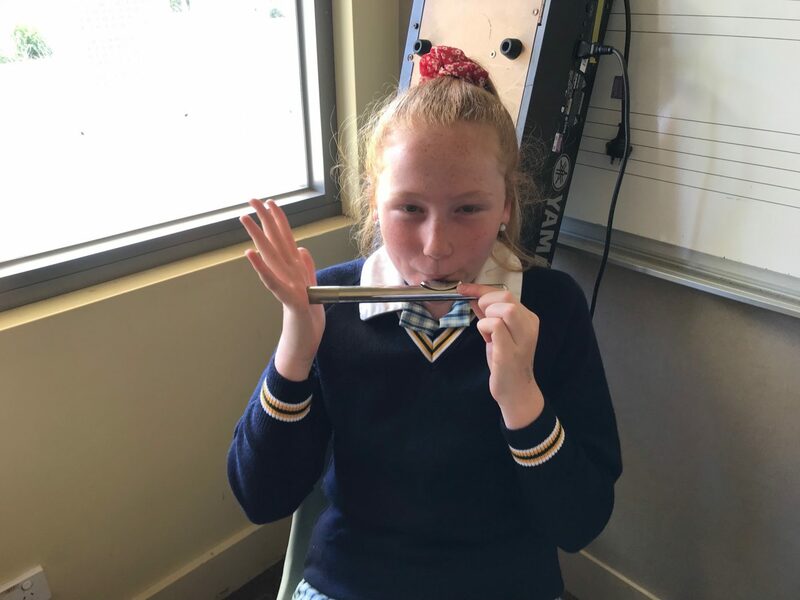 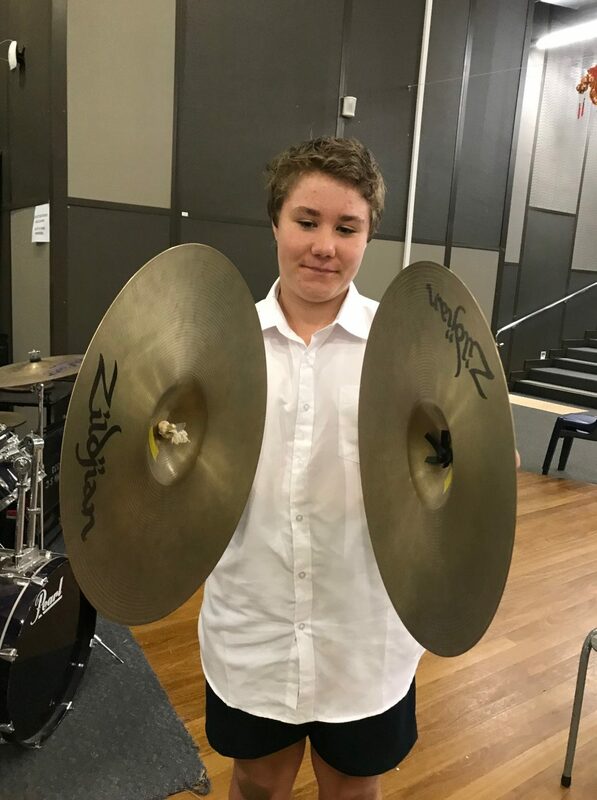 In the coming days all Year 7 families should receive a Music Recruitment Information pack in the mail, but if you can’t wait for the info click on the link to download the pack now.